Pithy and Witty Election Commentary. Executing an advocacy campaign on Capitol Hill is as much art as it is science. Much like a political campaign, legislative advocacy is a blend of developing the right message and targeting the right people to hear your message. One of the keys to targeting Members of Congress and to having your message heard is making contact with only an individual’s personal representative or senator. In an incredible attack on E.W. Jackson’s faith and an insult to religious folks all across the Virginia Commonwealth, the God-booing party’s nominee for Lieutenant Governor, Ralph Northam, released a negative ad attempting to paint the GOP nominee for LG, Bishop E.W. Jackson, as an extremist. I’ll highlight portions of the ad, but because the ad is conspicuously absent from Northam’s website and YouTube channel, and I’ve only seen it air once, I’ll have to do so from memory. I put this graphic out on my personal Facebook page earlier today, but wanted to share it with all of my loyal readers here on The Mud Bath. 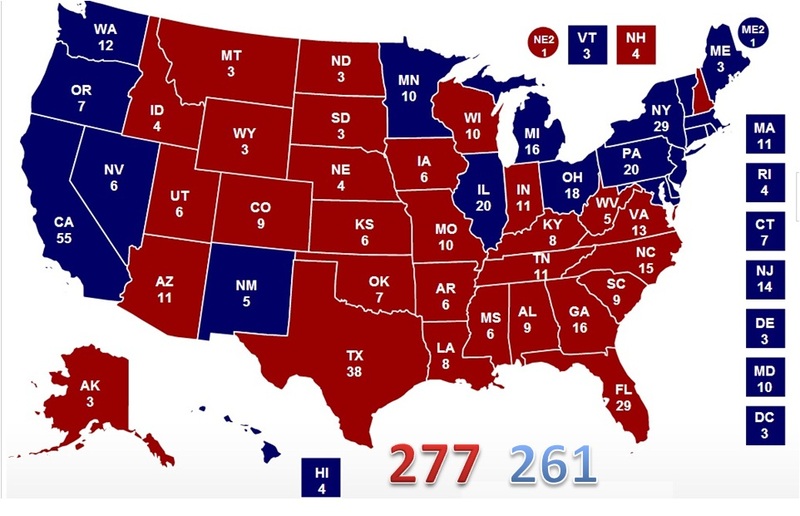 So, here is my final prediction for the Electoral College count tonight. Good Tuesday morning! It’s Election Day in the United States, and Americans of every race, gender, creed, and color will head to the polls today to make their voice heard. And in my eyes, the choice couldn’t be clearer. 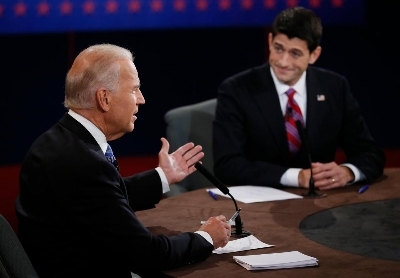 Congressman Paul Ryan remained calm while Vice President Joe Biden lost his cool throughout the debate.